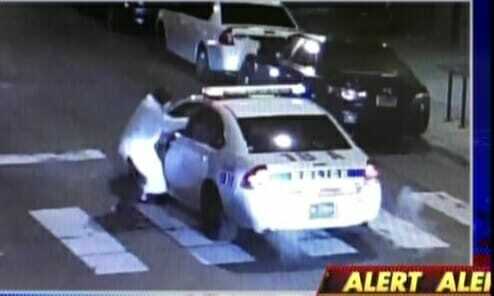 The Muslim who shot a Philadelphia police officer late Thursday night pledged allegiance to ISIS. Philly police said the suspect used a stolen police gun in the shooting. The gun was stolen from a police officer several years ago.